Samsung is having bad day after bad day with the smartphone manufacturer losing its top spot in India to Micromax on Aug 4th. And a day after that is on Aug 5th Samsung lost its number one throne in China to Xiaomi after the company sold a reported 15 million phones in 2014 compared to 13.2 million phones sold by Samsung. 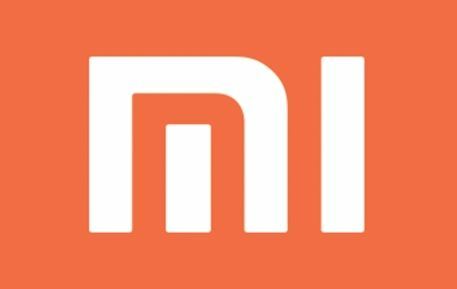 Xiaomi unlike Samsung is restricted to Asia and does not have much exposure in the European market but in spite of this the Smartphone company which was being said to be China’s Apple is now the 5th largest smartphone maker in the World just by releasing its devices in China and India recently. In China the company has beaten companies like Samsung and Lenovo which were in the top position until recently to get the throne of being the number one company in China. The same happened with India where Samsung was the leading smartphone manufacturer but is now in the second position thanks to Micromax taking its position on top of the list. The launch of Android One in India with the help of Micromax and Spice to reach every part of India will not help Samsung’s losing battle any further unless they take any drastic measures in attracting the customers and atleast trying to change the design and think about the pricing factor in which it is being defeated by Micromax. Many users have got bored of the same design being repeated over and over again and Samsung mainly concentrating on its Flagship devices like the Galaxy S series and Note series and not giving much importance to budget smartphones like Lenovo with the help of Motorola did with Moto G to get back into the market with a bang and also releasing Moto E to help its cause. The recent releases of Xiaomi Mi 3 and Asus Zenfone have also played their part is taking customers away from Samsung as they are able to get superior devices in terms of specifications at half the price of what Smasung is offering for the same specifications. Hope Samsung is taking note of its recent loss in the smartphone market and does not become another Nokia to go down and take ages to recover, hope Samsung uses its brains to get some new designers and also on the pricing aspect to get back into the top.